It’s been almost three years since the ‘Rise of Northwood’ project began on the Slindon Estate. To celebrate we’ll be holding our annual Anniversary Guided Walk on Saturday 24th September. See the poster below for details of the event and I hope to see you there….there’ll also be cake at the end.  This entry was posted in Uncategorized and tagged #Nationaltrust, #riseofnorthwood, #Slindonestate. Please book me in for the stroll on the 24th. I have potted up a few baby trees today including 2 yew, 3 hawthorn, 2 oak and 4 sycamore and can bring them over to plant anytime!